HBC announced the closure of its Home Outfitters business in Canada and is performing a fleet review of Saks OFF 5TH’s 133 stores, with an estimate of closing up to 20 locations in the U.S. These actions are part of the company’s strategic plan to reduce costs, simplify the business and improve overall profitability. 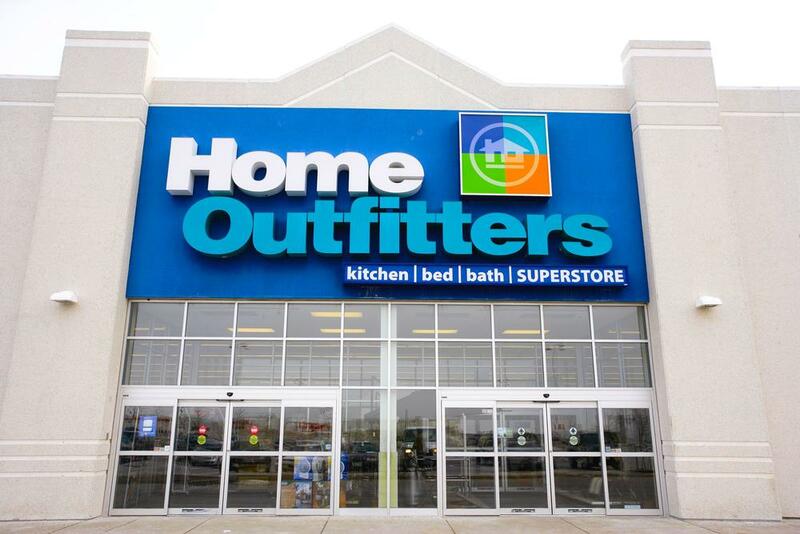 There are 37 Home Outfitters locations across Canada. They are expected to close in 2019. The vast majority of markets in which it operates are served by Hudson’s Bay, which includes best-in-class home furnishings departments and accepts Home Outfitters gift cards. The review and rationalization of the Saks OFF 5TH fleet allows the company to focus on its best locations and saksoff5th.com. Oh look, another retailer bites the dust. Don’t be fooled by be going out of business sign! I went in to check out a small food immersion blender and their regular prices were higher than any store and the sale prices were still higher than what the store price was. So for a KitchenAid immersion blender which runs $49 at the bay, Walmart, Superstore Etc they were charging $79! Don’t be fooled know your prices before you go shopping.